Home » Coast to coast » Panther 21 hero Afeni Shakur, presente! 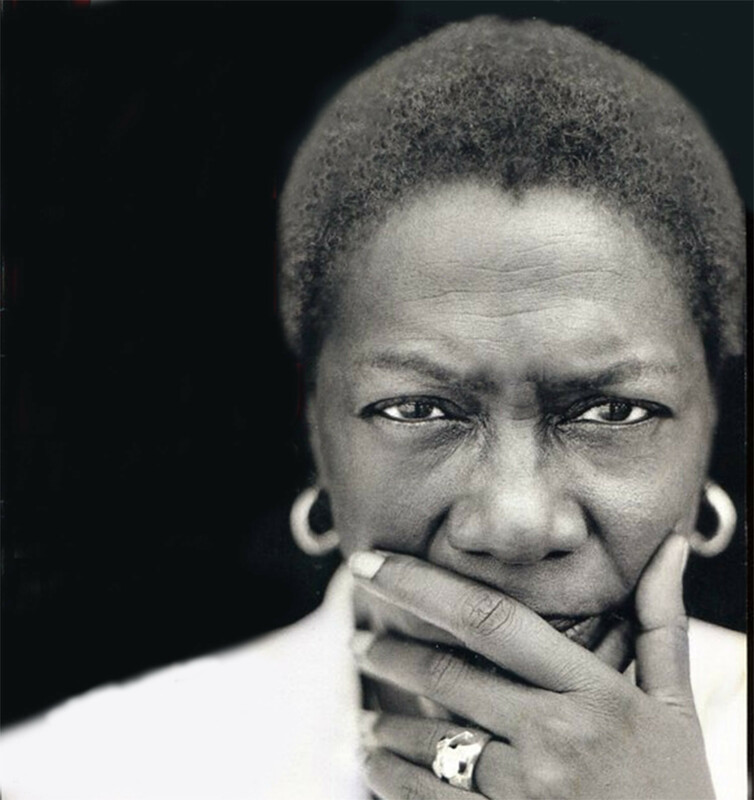 Panther 21 hero Afeni Shakur, presente! Afeni Shakur died at the age of 69 on May 2. On April 2, 1969, 21 members of the Harlem Chapter of the Black Panther Party were formally indicted and charged with 156 counts of “conspiracy” to blow up subway and police stations, five local department stores, six railroads and the Bronx-based New York Botanical Garden. By the early morning hours of April 2, mass sweeps were conducted citywide by combat squads of armed police. Law enforcement agencies, ranging from the CIA, FBI and U.S. Marshals to the New York State Police, worked simultaneously to coordinate assaults on Panther homes and community-based offices. After the raids, 10 Panther men and two Panther women were formally arrested, processed and quickly jailed. To anyone who supported radical politics in the late 1960s, there was no doubt that the indictment of the Panther New York 21 was a political and racist frame-up to not only “disrupt, discredit and destroy,” but utterly dismantle the Black Panther Party from the inside out. The absurd and excessive nature of such charges was clearly intended as a federal effort to pit chapters and regions against each other in a manner that would totally paralyze Panther party leadership. What these charges represented was a form of unprecedented legal repression, created as a structural alternative to break the party’s stronghold, reputation and community base. 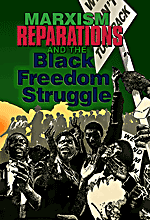 For the Panthers who fortunately weren’t murdered or assassinated, exiled or imprisoned, the courts became the ruling class’s convenient and effective form of legal lynching, a straightjacket beyond the walls — a robbery of valuable time and resources. Each member of the 21 was held on $100,000 bail, totaling over $2.1 million. It was not until January 1970 that the first Panther was able to post bail. That was 22-year-old Alice Faye Williams, better known as Afeni Shakur. In a grueling and tedious trial, Afeni Shakur (facing 300 years of prison time) daringly chose to be her own attorney in court, partly because financial resources were already razor-thin. Afeni, however, meticulously conducted her own legal research, her own interviews, as well as in-court cross examinations — fully realizing that “she would be the one serving, not the lawyers.” She was the only Panther who served as her own counsel. Here was a small-framed, impoverished Black woman from the backwoods of Lumberton, N.C., staring down a full team of New York state prosecutors — and outwitting a full cast of establishment-owned media outlets. Here was a single mother with no formal degree going legally toe to toe with COINTELPRO. Despite the odds, after all the surveillance, warrantless wiretapping, infiltration and frame-ups, not one shred of state’s evidence stood up in court. In their undying efforts to “discredit,” it was revealed during the trial that the FBI had actually planted undercover infiltrators who, under oath, admitted their role as provocateurs. Though the case of the Panther 21 was the longest trial in New York state history, on her own guts and wit, Afeni Shakur successfully secured her freedom. No money. No attorney. No privilege. Pregnant with her second child, Tupac Amaru Shakur. What Afeni was able to do in that courtroom was nothing short of miraculous. Magical. Mind blowing. On May 12, 1971, after two years of legal proceedings, all 21 Panthers were acquitted of the charges. The jury needed a mere 45 minutes to see the truth. Afeni Shakur may have hailed from the Black Panther Party’s esteemed Harlem Chapter, but her roots were in the Black Belt South. Viciously poor, but still mobile, her family moved to the Bronx when she was 11 years old. Her inquisitive affection for the Black Nationalist scene fit right in there. Afeni was the kind of comrade who garnered respect from both the women and the men. As former Black Panther Jamal Joseph stated, “Afeni taught me more about being a man, more than any other man or woman.” (nbcnews.com, May 3) As the only high school member of the Panther 21, Joseph very often looked to Afeni for guidance and leadership. The name Afeni was given to her by a community elder from South Carolina, a descendant of the Yoruba tradition who chose the name Afeni meaning “lover of the people.” And love the people is exactly what Afeni did. A dedicated community organizer, fearless warrior, activist, scholar, teacher and real-life revolutionary, Afeni Shakur gave her life to the people — to the full embodiment of Black Power, people power and, as the sisters say today, Black Girl Magic! As we commemorate the mother of hip-hop’s “Black Jesus,” let us not forget the Black woman general who indubitably blazed her own legacy, who literally offered her life as a gift to the people and who taught her son, Tupac Amaru, to do the same. Farewell to the Black woman general who just joined Malcolm, Harriet, Ida. All power to the people! Black Power! North Carolina-based activist Lamont Lilly is the 2016 Workers World Party Vice Presidential candidate. He recently served as a party organizer in Baltimore, Ferguson, Oakland, Boston and Philadelphia. In 2015, he was a U.S. delegate at the International Forum for Justice in Palestine in Beirut, Lebanon. He is currently working on a forthcoming debut publication, “Honor in the Ghetto” (Fall 2016). Follow him on Twitter @LamontLilly.